Connect Iowa is working to ensure that all can experience the benefits of broadband. Technology, especially widespread access, use and adoption of broadband, improves all areas of life. Connect Iowa invites you to join us in changing communities and lives across Iowa. 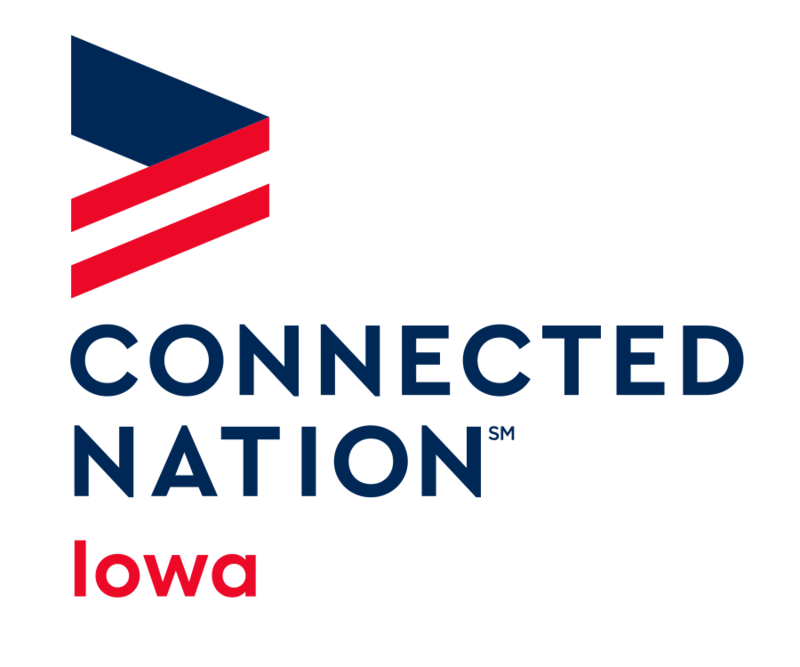 Connect Iowa is a subsidiary of Connected Nation and operates as a non-profit in the state of Iowa. Connect Iowa partnered with the Iowa Public Service Commission to engage in a comprehensive broadband planning and technology initiative as part of a national effort to map and expand broadband. The program began by gathering provider data to form a statewide broadband map and performing statewide business and residential technology assessments but has since progressed to working with communities on community plans. Bolstered by benchmarking data that has been gathered through Connected Nation's mapping and market research, the Connected Community Engagement Program (ConnectedSM) is drilling down to the regional and local level to facilitate community technology planning. Connect Iowa's mission is to change lives through technology. It is leading the effort to increase high-speed Internet access, adoption, and use across the state. Connect Iowa is a public-private partnership to unite local governments, businesses, and citizens in the goal of increasing broadband service in the state's underserved areas.